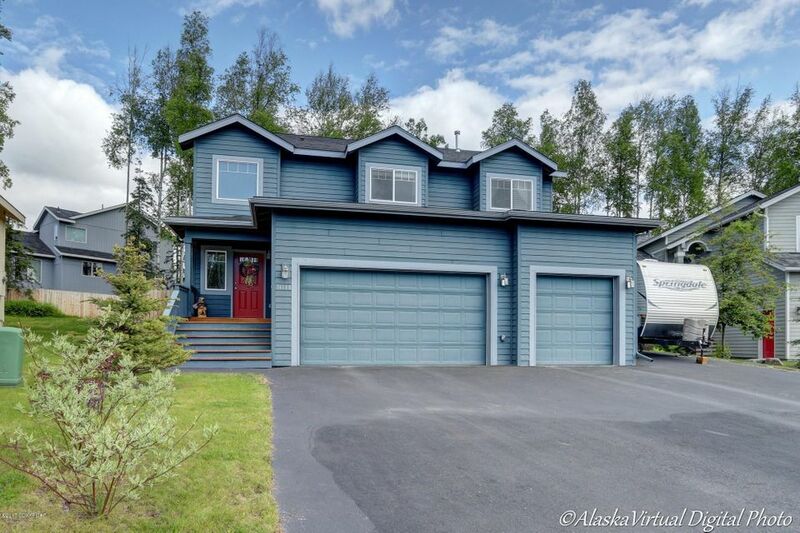 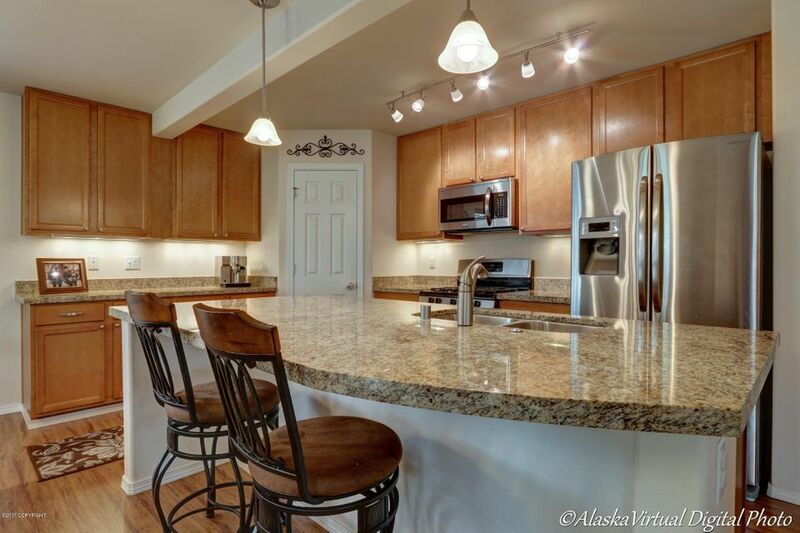 Wonderful home in Powder Ridge features open floor plan w/well appointed island kitchen & breakfast bar w/ granite counters, maple cabinets & SS appliances. 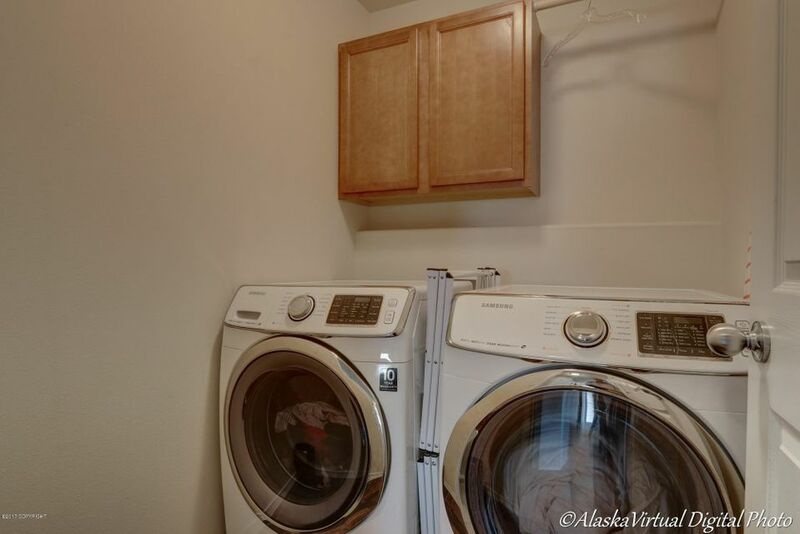 All 4 bedrooms up plus laundry room. 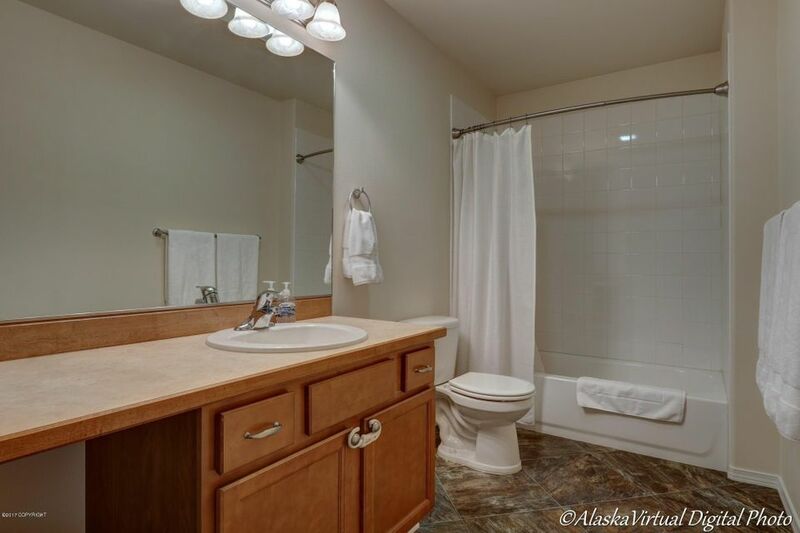 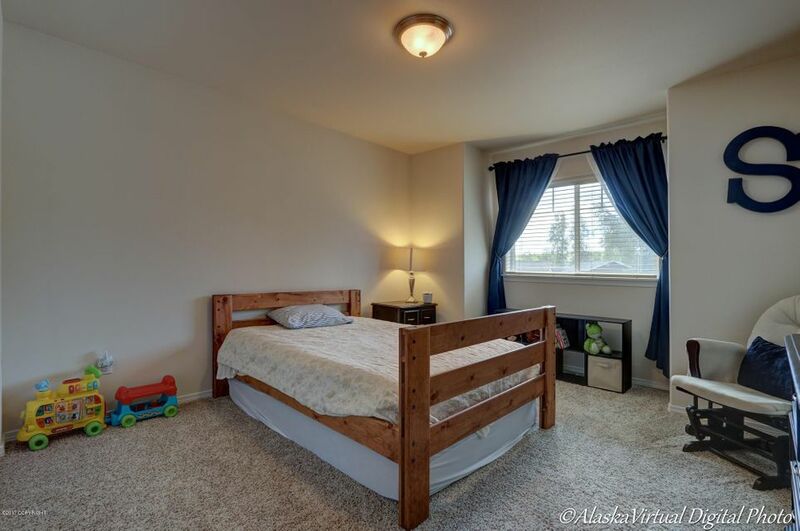 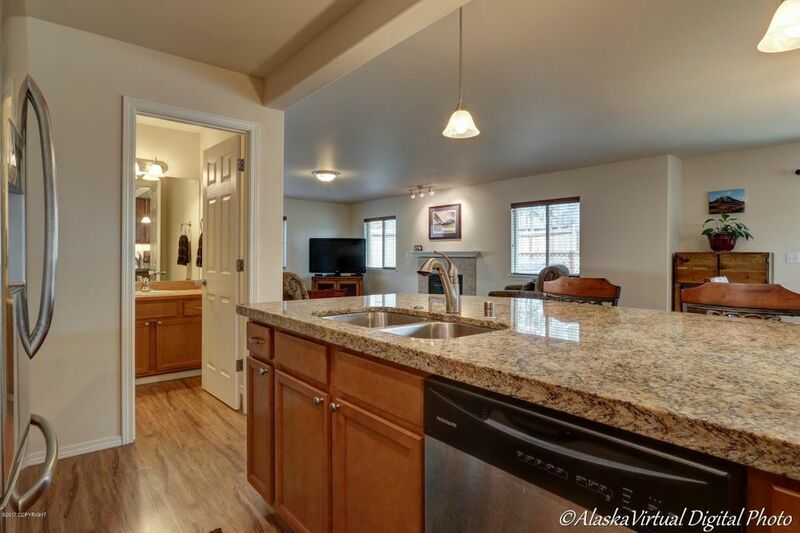 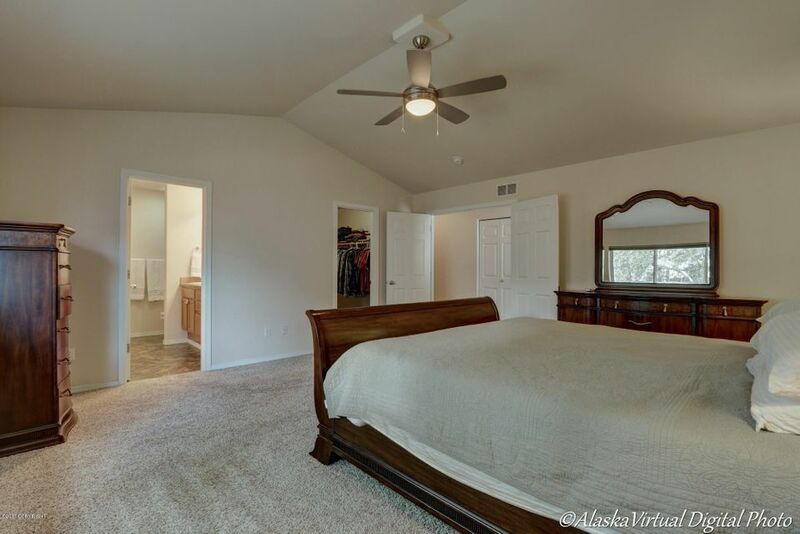 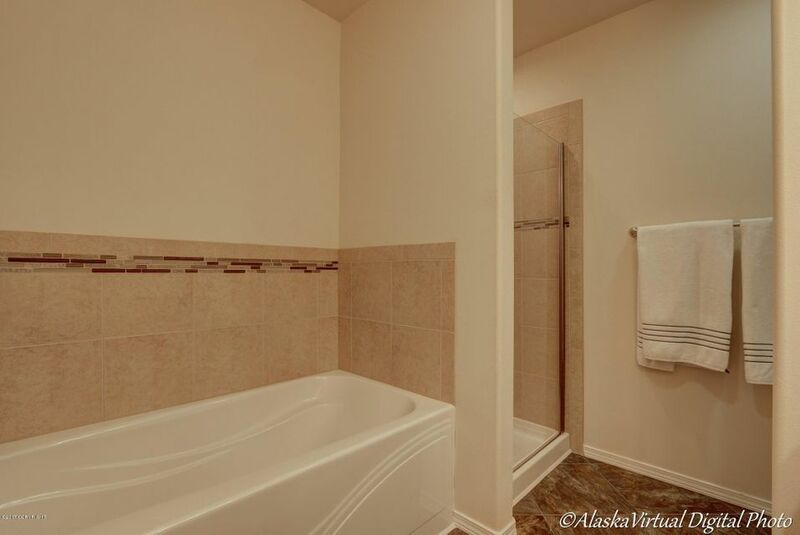 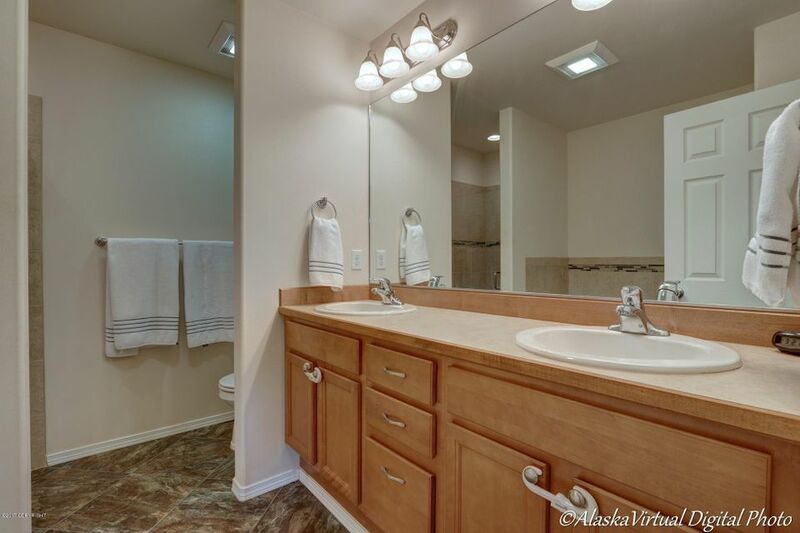 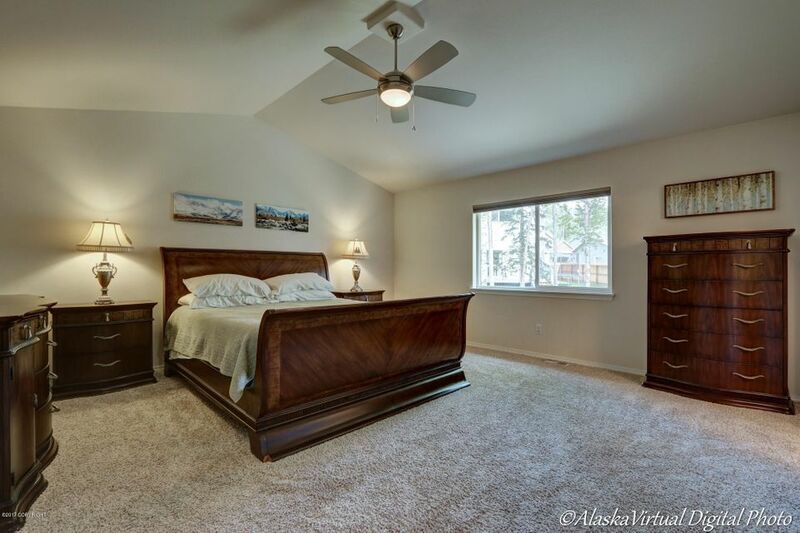 Large master suite w/walk-in shower & large walk-in closet. 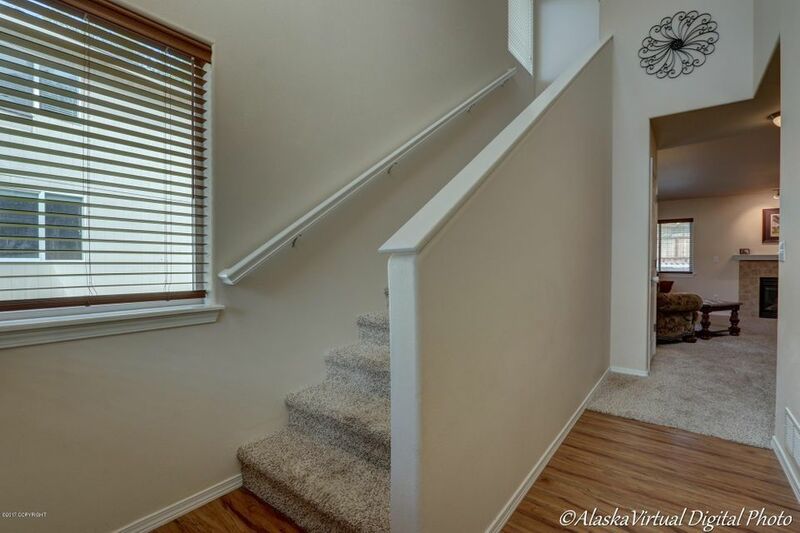 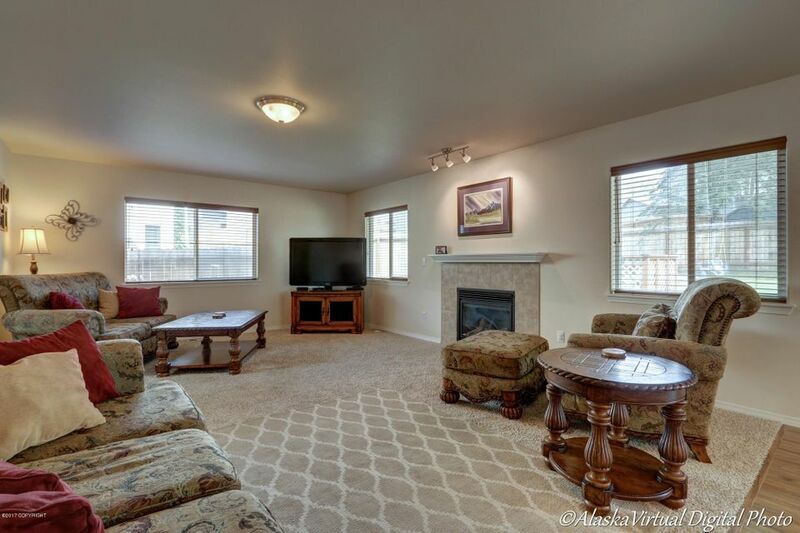 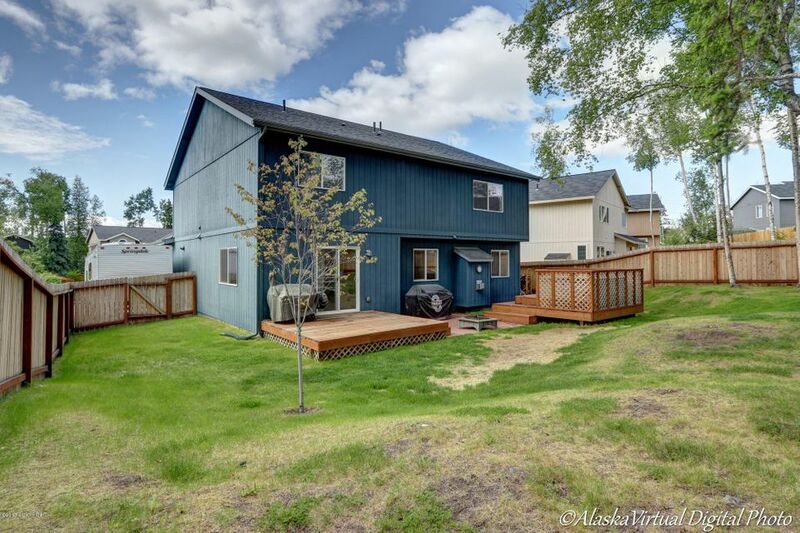 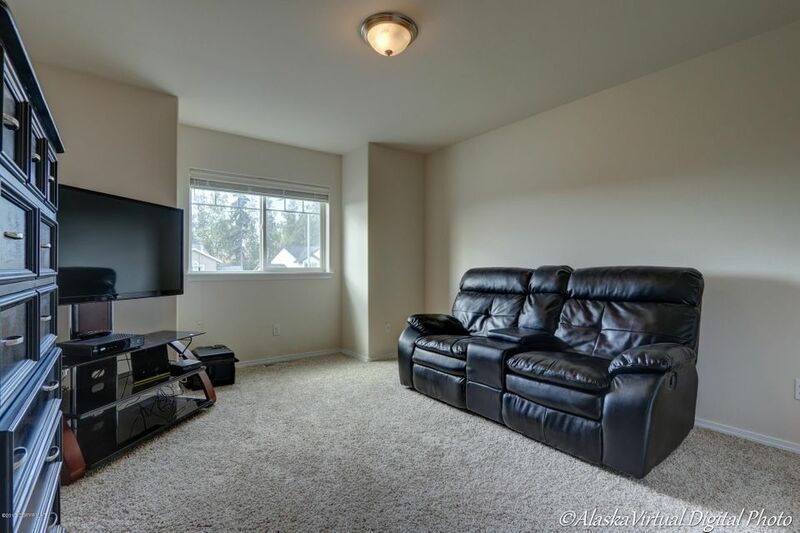 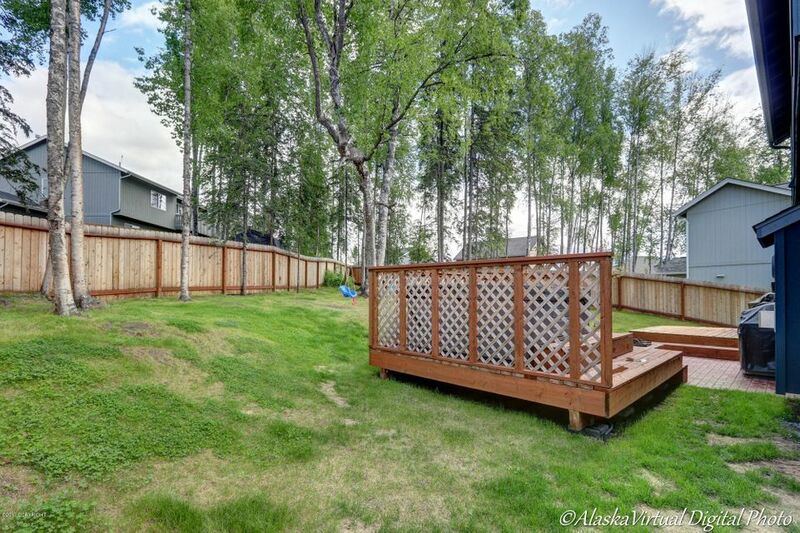 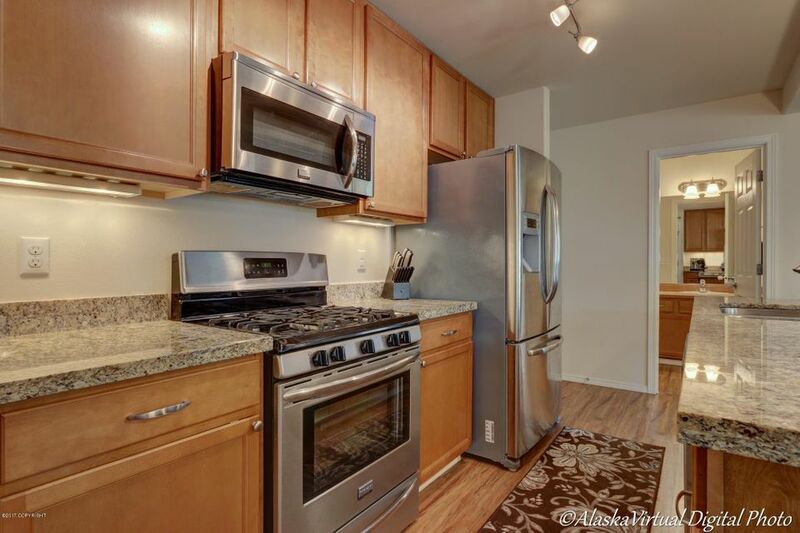 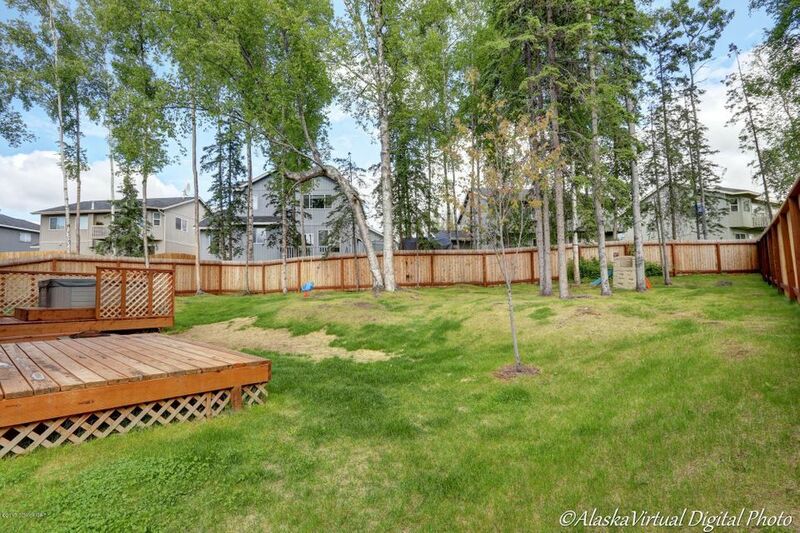 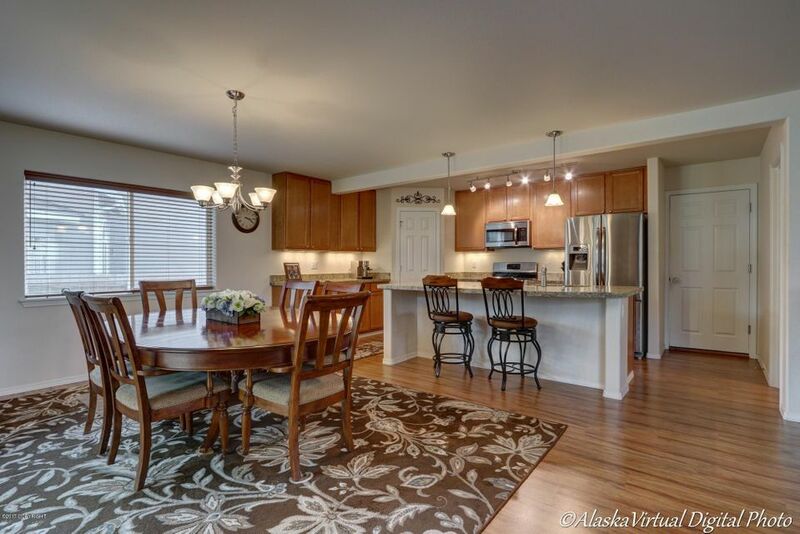 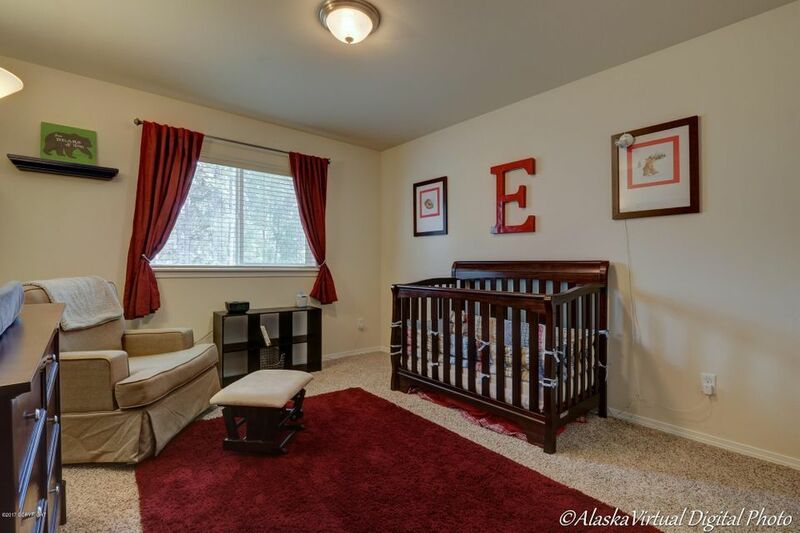 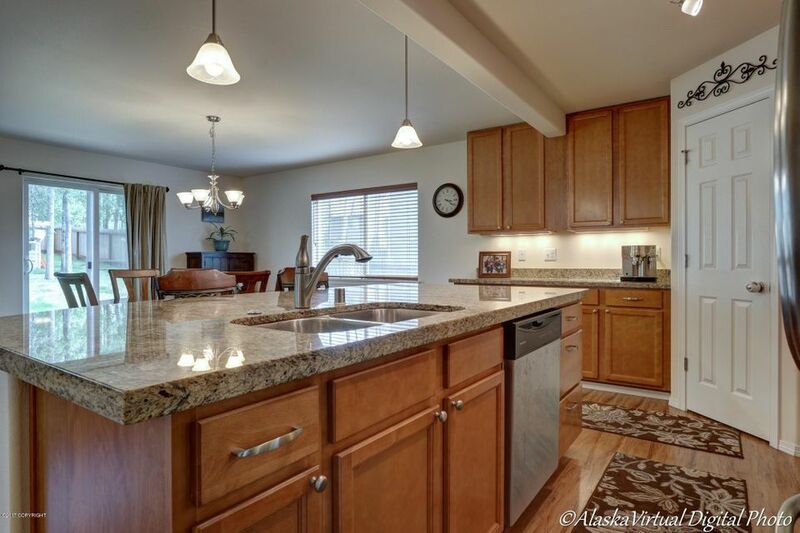 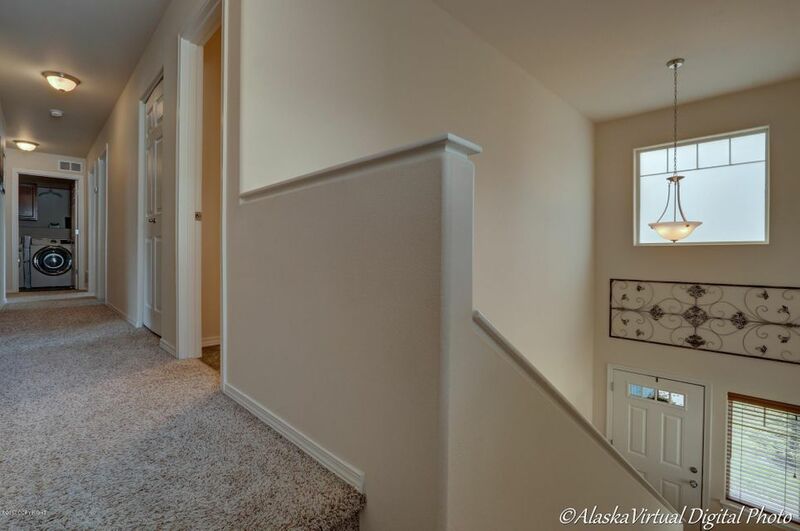 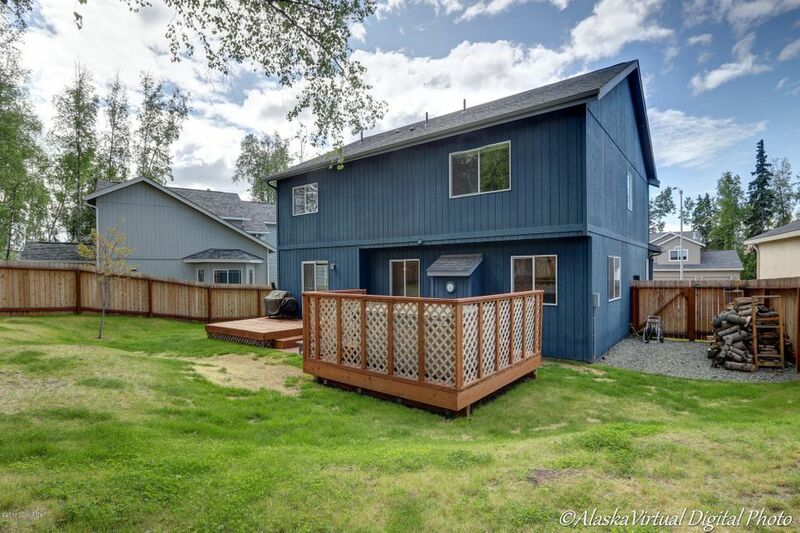 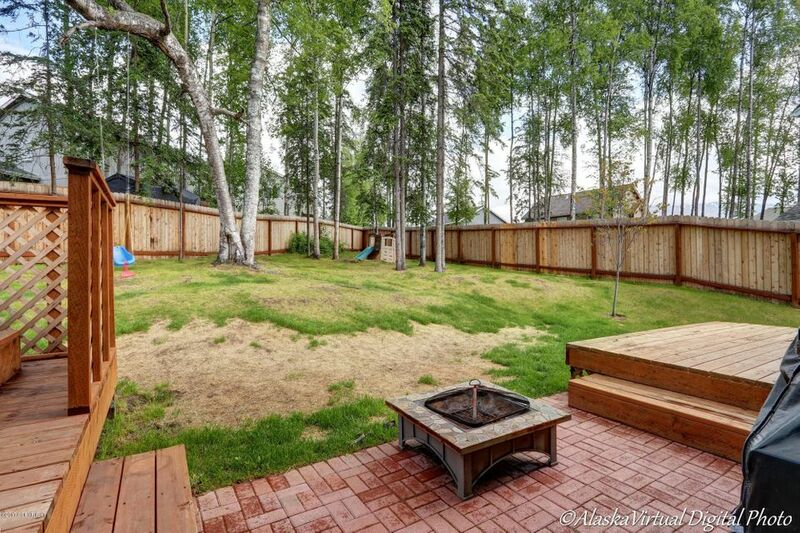 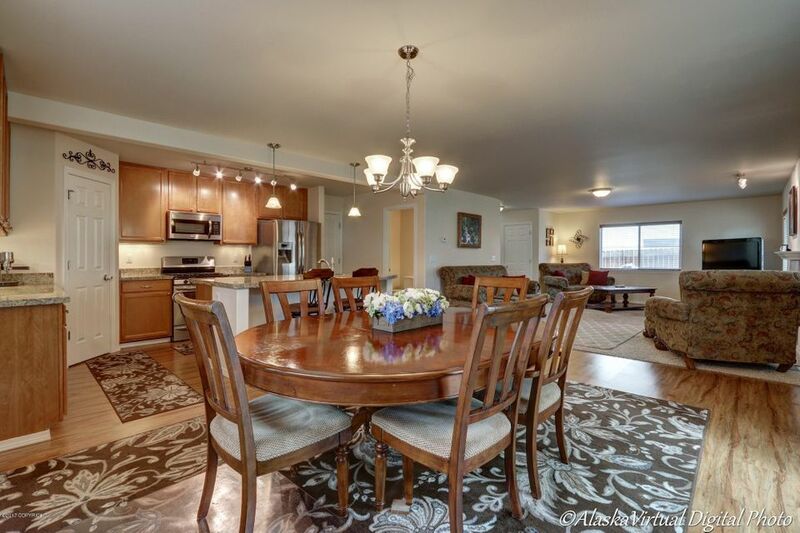 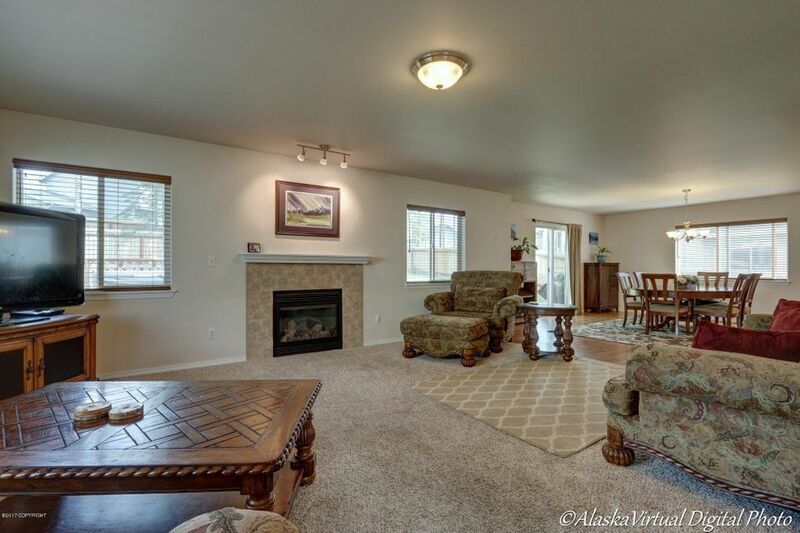 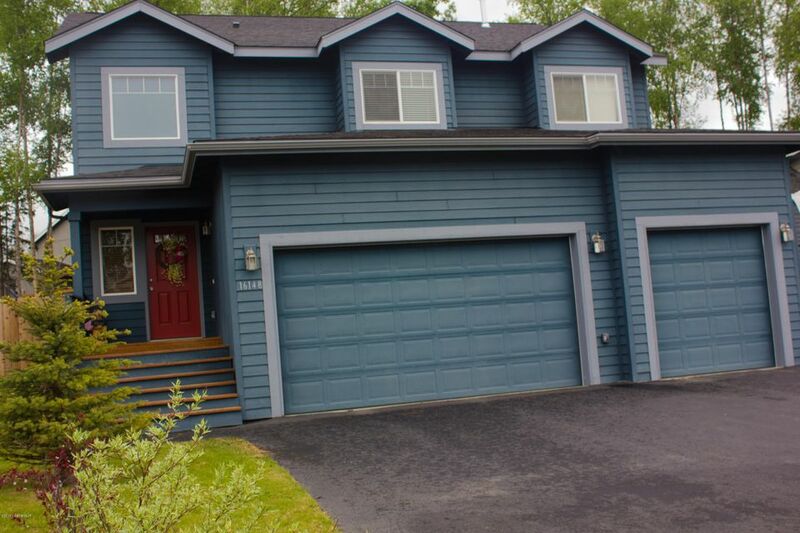 Large private fully fenced backyard w/expanded decks, mature trees & raspberry bushes. 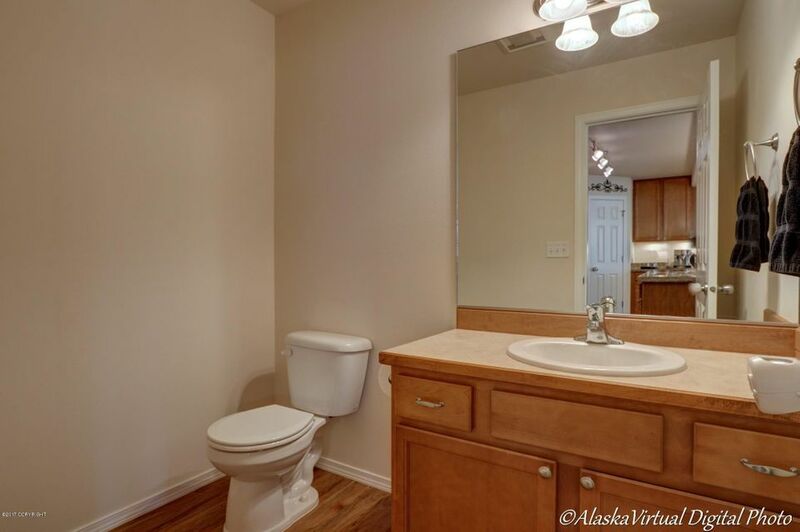 HOA approved full-time RV parking pad w/plug-ins.